Are There Really Whale Watching Cruises in Traverse City? The volunteers at the Traverse City Visitor Center can almost always come up with advice for baffled tourists who need directions. However, one question consistently leaves them speechless. It’s the one about whale-watching tours. 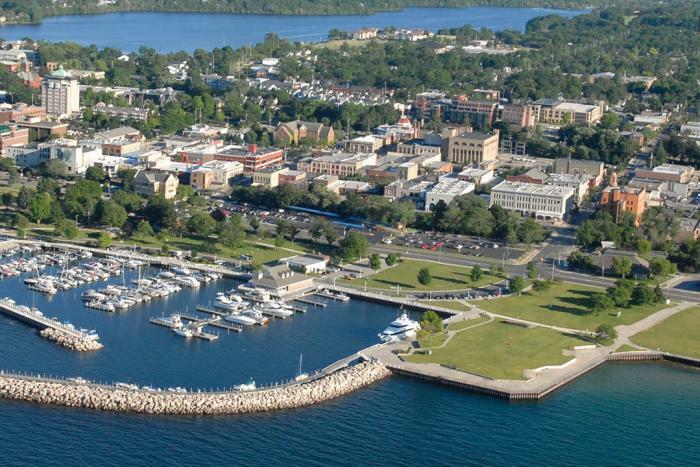 It&apos;s Time to Celebrate in Traverse City! It was a grand evening in Traverse City last night! Meeting professionals, event planners and tourism industry people (from all over the state of Michigan) gathered at the City Opera House for the Michigan Meetings + Events Magazine annual "Best of Awards" dinner. 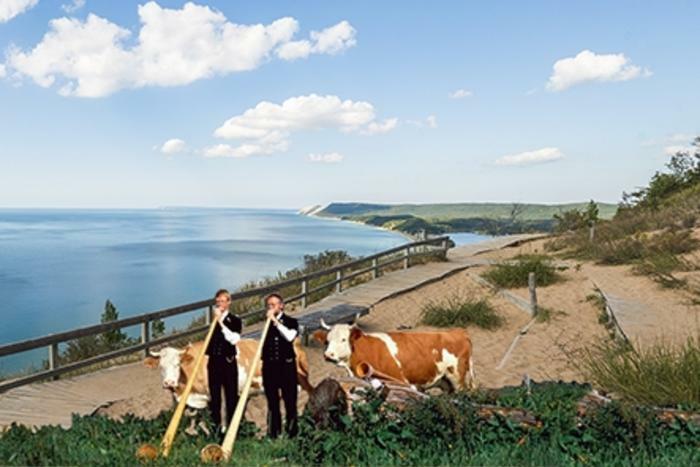 It&apos;s true, Traverse City is definitely off the beaten path. 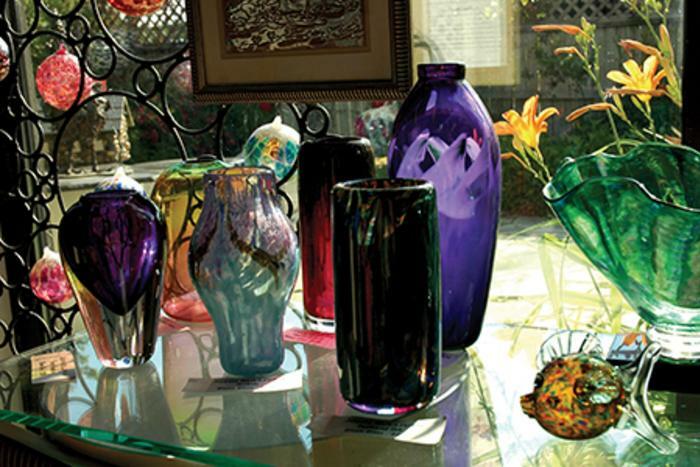 But when it comes to the arts, we&apos;re right in the thick of things! Sometimes you want to get out and enjoy the winter (or at least get some exercise) but the conditions aren&apos;t really right for skiing or snowshoeing, and you don&apos;t want to deal with a lot of special gear anyway. Not to worry -- you can always take a winter walk! All you&apos;ll need are mittens, a hat, a warm coat and a good pair of boots! Thursday: Will Chef Kim Ryan Emerge Unsinged from "Hell&apos;s Kitchen?" This is the week when Traverse City viewers find out if their favorite local chef takes top honors in Hell’s Kitchen. 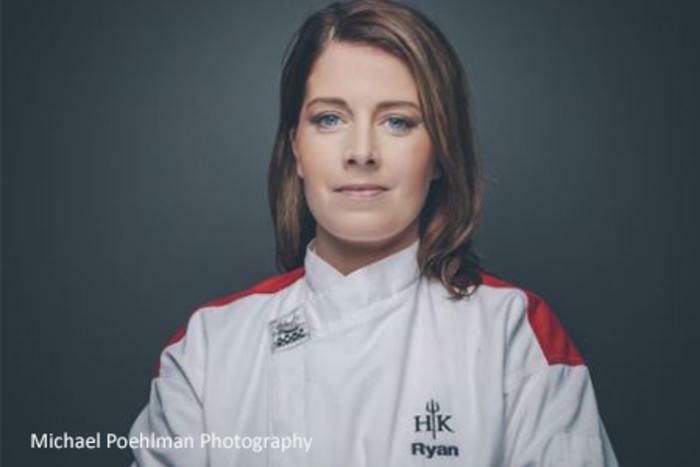 Since late September, they’ve been watching Chef Kim Ryan of Alliance compete with 17 other chefs in the grueling Gordon Ramsay cooking series, and she’s now one of two remaining finalists. 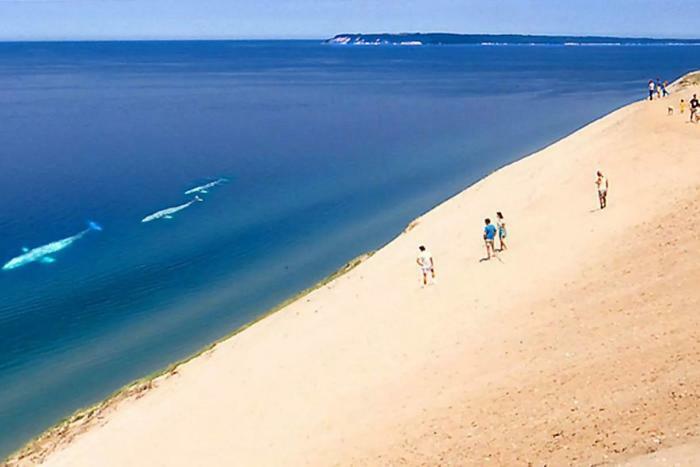 Each summer, millions of visitors throng to the Sleeping Bear Dunes National Lakeshore to prowl its miles of sandy beaches, climb its towering 400-foot dunes and swim in the jewel-bright waters of Lake Michigan. Far fewer travelers think to visit the dunes in winter, but those who make the effort find it uniquely rewarding. 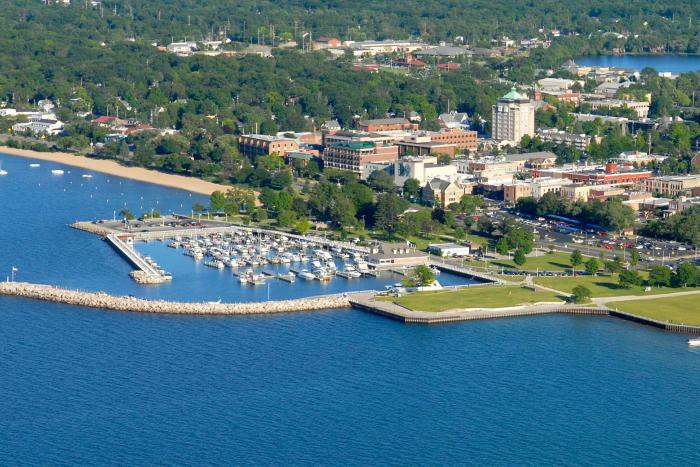 Reasons Why You Must Plan a Visit to Traverse City! It’s always good to be in good company. 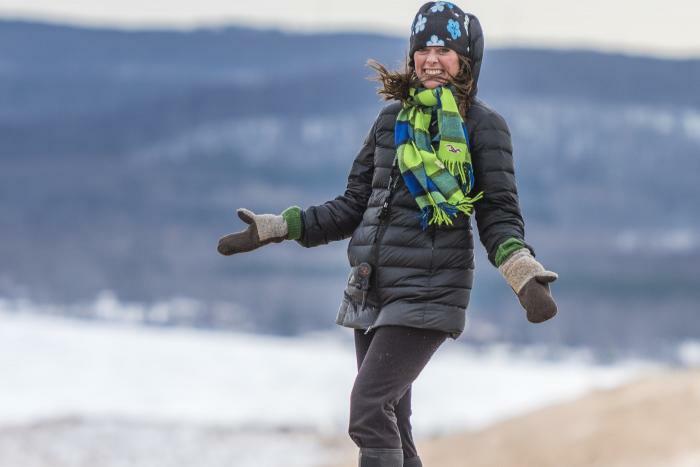 Once again, Traverse City is being listed as one of the places you ought to see before you die – and so have our neighbors on the Leelanau Peninsula. Five TC Outdoor Adventures To Try This Winter! 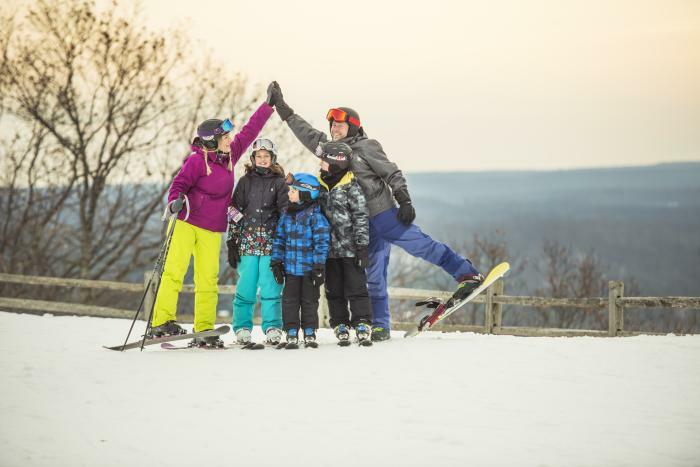 The number one winter attraction up here is what you can do in the Great Outdoors. Once the snow begins to fall across this glacier-carved landscape, it becomes a sparkling white playground for outdoor winter sports -- and that’s where the fun is. Unlike many summer resort towns, which even today maintain a genteel sense of class-consciousness and exclusivity, Traverse City has always been a remarkably egalitarian place. 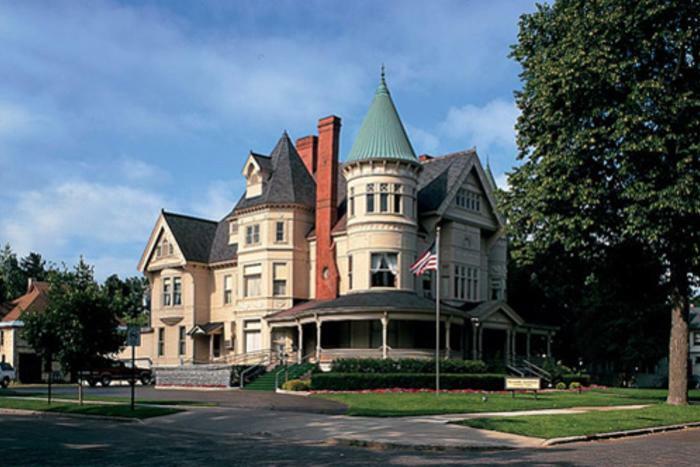 It has no gated neighborhoods or private security guards – and at events like the National Cherry Festival, you’ll find stockbrokers and busboys standing in the same line for a bratwurst or a slice of pie.